Homemade, delicious, sweet, easy to make and yummy to eat. 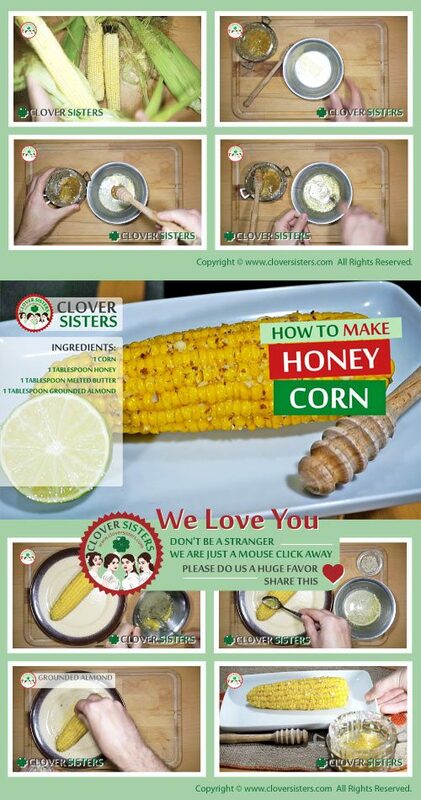 Enjoy this honey sweet corn delight with your family and friends. 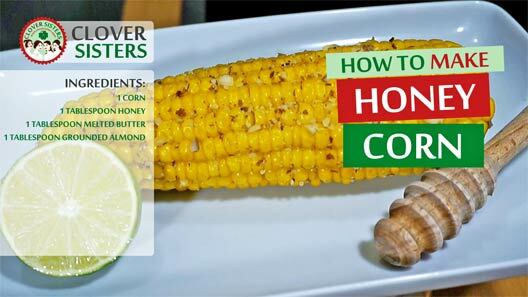 Mix butter and honey, spread it over the cooked or roasted corn and sprinkle with grounded almonds.